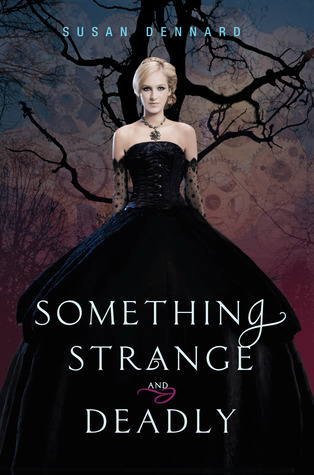 Spirits, seances, the Spanish influenza. Yes please! There is a scene with little kids in a cemetery hunting for the devil. Just saying! Okay not scary but there are wizards and fantastic everything. This is a a good halloween read for people that like Hocus Pocus (aka everyone). This made the list because it kind of reminds me of the Scream movies all stalkers, creepy notes! This is seriously creepy, like sewing animals together, crazy father, isolated island creepy. 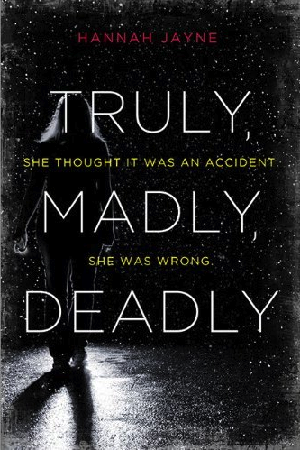 Not scary or creepy either but there is a Halloween scene in this book so it makes the list. This legit scared me. No joke! Town surrounded by zombies kept out by a chain-link fence thing. Ghosts and a theater fire. Spooky and haunting. great choices. I am seeing Shadow of Blackbirds a ton this week. I still need to read so many of these, and I have copies of them! My eye mainly strays to IN THE SHADOW OF BLACKBIRDS and BETWEEN THE DEVIL AND THE DEEP BLUE SEA. 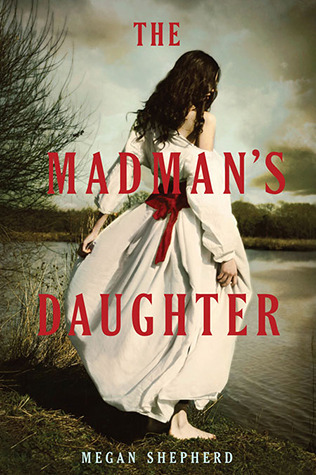 Oh, and THE MADMAN'S DAUGHTER is so good! Awesome list! 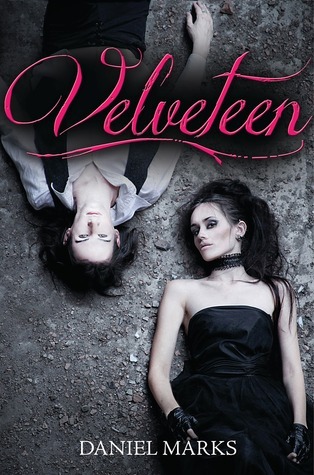 I just finished Between The Devil... and it was amazing! :) Thanks for stopping by my TTT! That scene in Between The Devil is just so freaking creepy and the whole book is so eerie. I LOVED It! 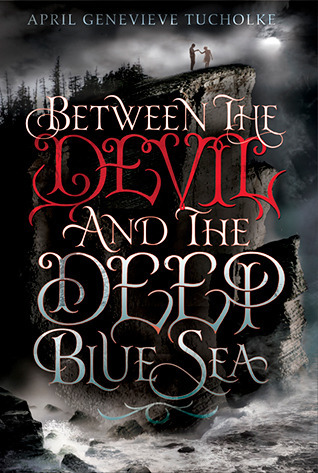 I included Between the Devil and the Deep Blue Sea on my list as well. I've not read it yet but hope to before next Halloween. The Madman's Daughter also seems really creepy! Thank you!! I want to read all of these! Everyone keeps recommending The Forrest of Hands and Teeth to me, I think I might read it this Halloween. Especially if it's an actually scary book. If you like scary zombie stories you should check out Undead by Kirsty McKay, I was legit hiding in a mountain of blankets and jumping at every little noise. 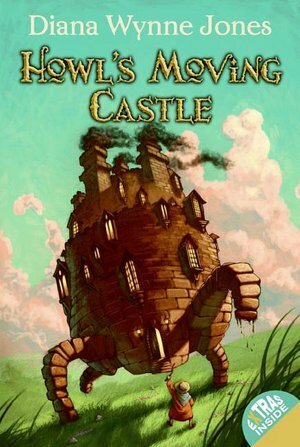 Absolutely love Howl's Moving Castle - perfect for HalloweeN! Yay -- I've read all these but #10. Nice picks! I've only read The Forest of Hands and Teeth, and that one scared me too! Happy Halloween!